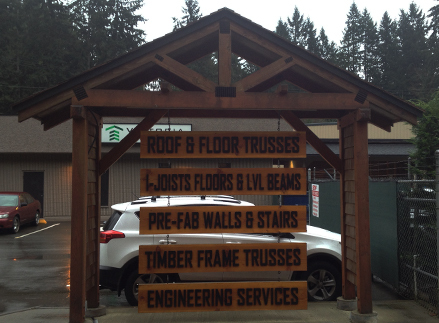 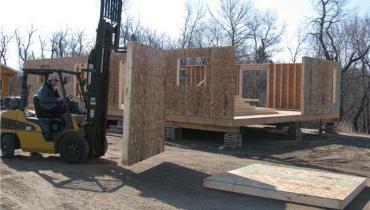 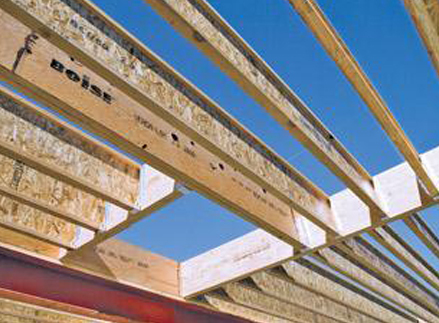 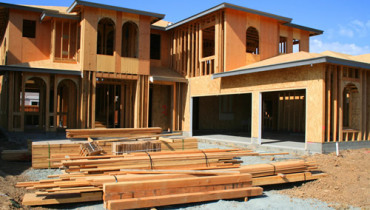 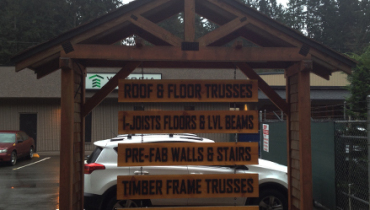 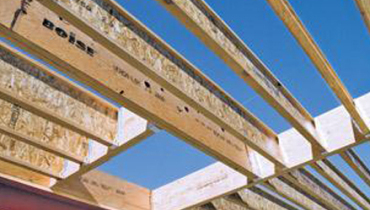 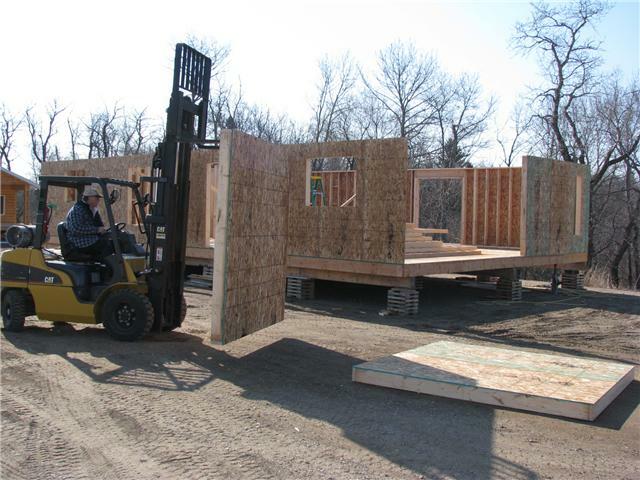 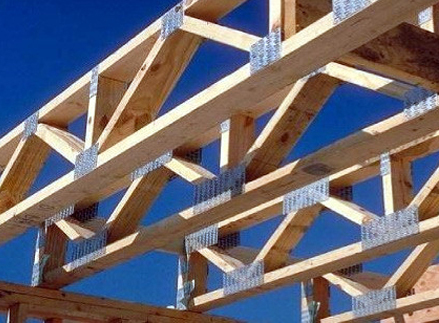 Prefab Roof Truss Systems are the premiere choice for builders to save time and money. 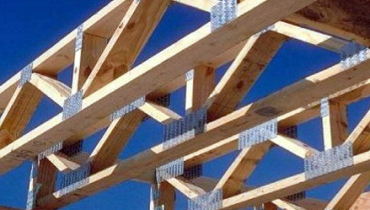 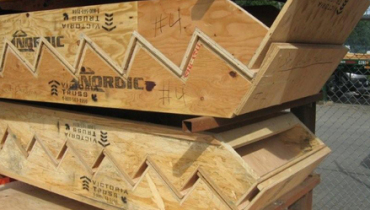 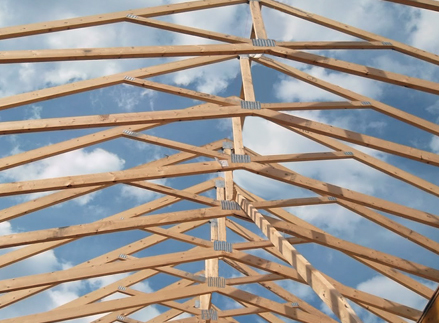 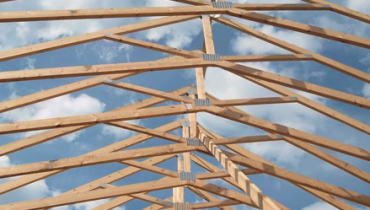 The ability to solve complex roof design problems and break them down into individual components, makes prefab roof trusses much stronger and superior to site framing. 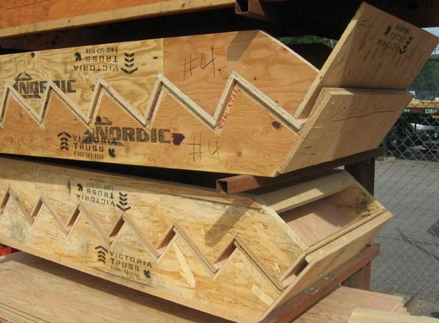 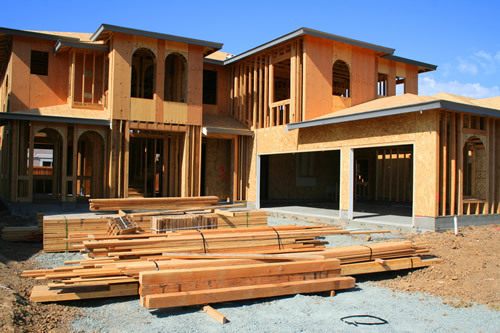 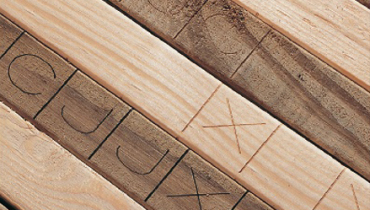 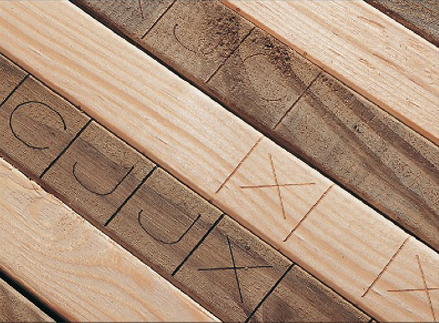 Let our expert builders create the components you need to build your next project, no matter what size!